Keep up to date with all things El Conquistador Golf. Get daily information about facility updates, golf specials, golf events, golf tournaments, dining specials, social events, dining events, golf membership information, golf membership promotions, member events and much more! 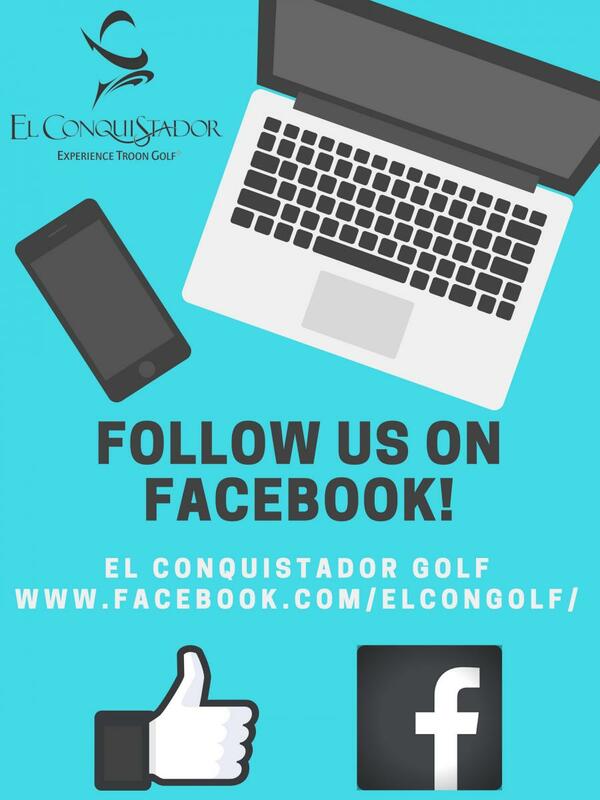 Like and follow our new Facebook page "El Conquistador Golf" or www.facebook.com/ElConGolf/.